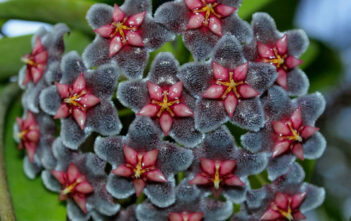 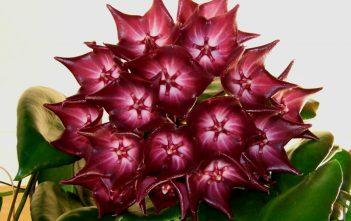 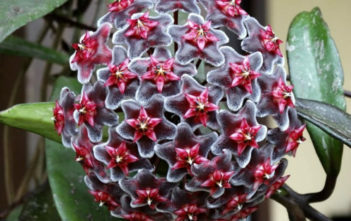 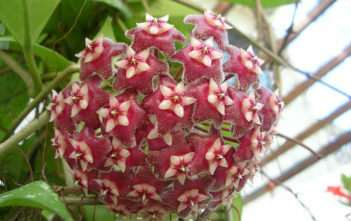 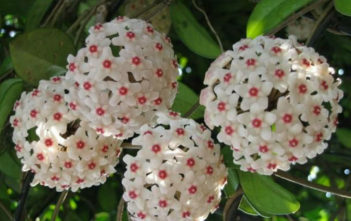 You are at:Home»Archive for "Hoya"
Hoya is a genus of 200 to 300 species of tropical plants in the family Apocynaceae. 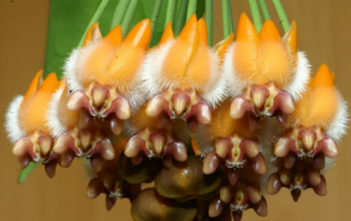 Most are native to Asia including India, China, Thailand, Malaysia, Vietnam, and Indonesia, There is a great diversity of species in the Philippines, and species in Polynesia, New Guinea, and Australia. 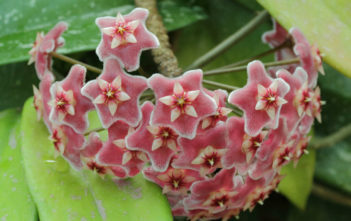 This genus was named by botanist Robert Brown, in honor of his friend, botanist Thomas Hoy.